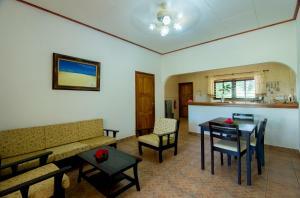 The apartment is spacious, very clean, with a big and well furnished kitchen. The host offers a free shuttle service from and to the jetty. The caretaker is very polite, discreet but always available when necessary. Room with kitchen, clean. Bit far distance to the main road, very dark light in the room. Beds are good and the location is nice. The host is very gentle and smily. Le cadre est très reposant, jardin magnifique, personnel discret et très amical. Salutations à M. MOREL. Les villas sont situées à deux pas du centre ville. Zerof Self Catering Apartments This rating is a reflection of how the property compares to the industry standard when it comes to price, facilities and services available. It's based on a self-evaluation by the property. Use this rating to help choose your stay! 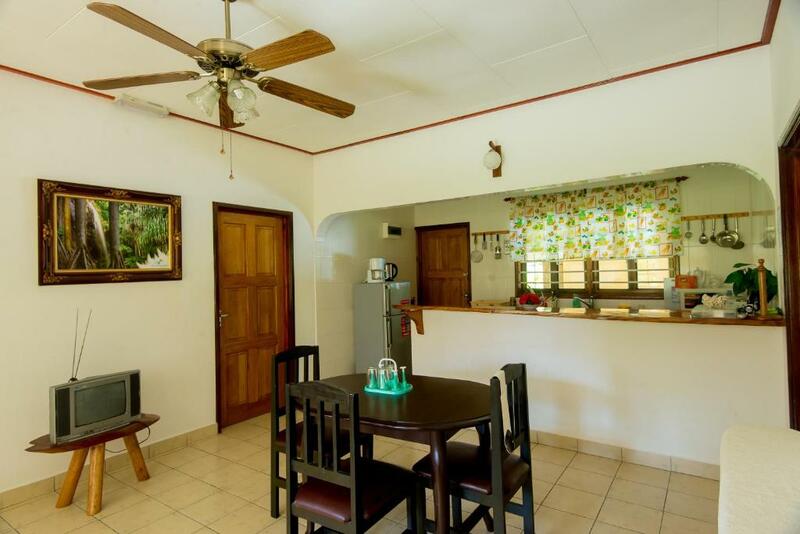 Located 0.8 miles from Union Estate Park, Zerof Self Catering Apartments offers accommodations with a terrace, as well as a BBQ area. All self-catered units feature tiled floors and are fitted with a flat-screen TV, an equipped kitchen with an oven, and a private bathroom with shower. Some units have a seating area and/or a balcony. If you would like to discover the area, cycling is possible nearby and Zerof Self Catering Apartments can arrange a bicycle rental service. 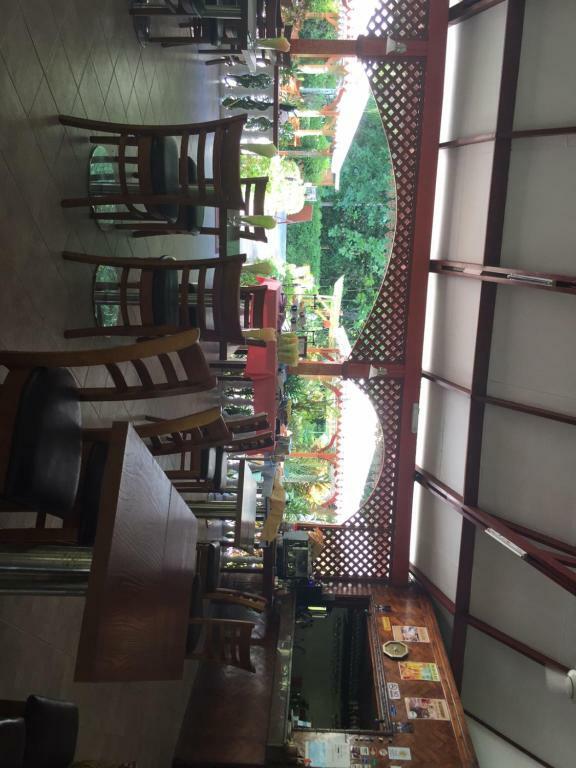 This is our guests' favorite part of La Digue, according to independent reviews. When would you like to stay at Zerof Self Catering Apartments? 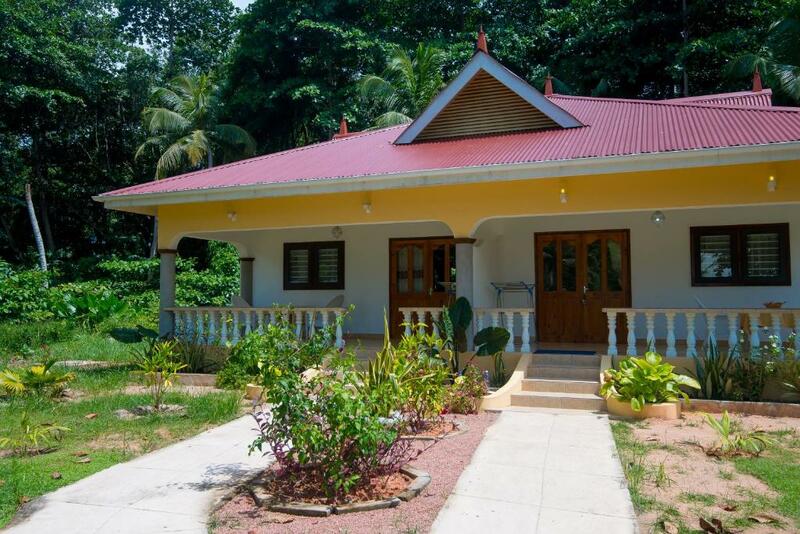 Located on La Digue Island and situated amidst larger and more expensive hotels, Zerof Guest House is an ideal choice for couples and singles who enjoy simple accommodations. From a central location, guests can discover the charm of the Seychelles and the extraordinary beaches. Featuring quiet surroundings and superior cleanliness, the lodging offers the comfort of a congenial, family-run business. access to the brilliance of a uniquely beautiful area. A short walk of less than 15 minutes takes guests to the Inter Island Ferry for excursions to neighboring islands. Guests can reach Pointe Source D'Argent in a 20 minute walk. Renting a bicycle for a tour of the island is a delightful way to get exhilarating views of its beaches, healthy exercise and visits with local residents. Guests can book a reservation on the Dream Yacht Charter for a unique opportunity to take a dreamed of sail on enchanted waters. 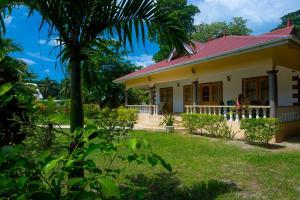 House Rules Zerof Self Catering Apartments takes special requests – add in the next step! Zerof Self Catering Apartments accepts these cards and reserves the right to temporarily hold an amount prior to arrival. Please inform Zerof Self Catering Apartments of your expected arrival time in advance. You can use the Special Requests box when booking, or contact the property directly using the contact details in your confirmation. The bed is really too hard and made our sleep uncomfortable. Even is the apartment is spacious, there isn't a sofa or armchair where to relax. There are two chairs on the balcony outside, but unfortunately there were too many mosquitoes to use them. The worst thing, however, was a noisy building site right in front, with working men walking around. Unfortunately, it also means that when it is ready the garden will be smaller and the place more crowded and less attractive.